Garage Mx live broadcasting from Mexico. 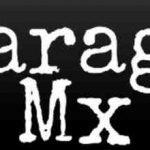 Garage Mx is a radio station that tries their best to provides the best and latest in music 24/7. They are also popular across the country among all of their listeners because sometimes they don’t hesitate to broadcast live events for their listeners. 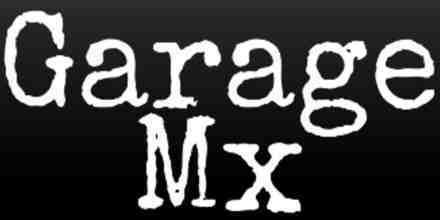 Garage Mx is one of the most famous online radio station on Mexico.